I am sure – no one hates flowers. And while comes to Orchid, who won’t love to see, soothe eyes, and eulogize the marvellous creation of God? My Assam visit was really special this time as I got a chance to appease my eyes with these wild beauties. A dazzling display of 500 common and exotic orchid species! A class unmatched! Yes! 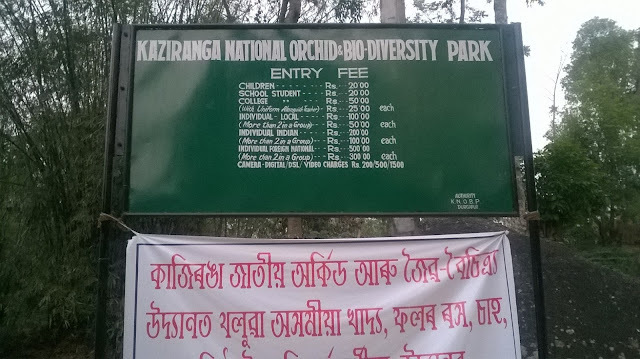 It is in a park at the national wild sanctuary – Kaziranga. It’s an attempt to preserve the biodiversity which we seem to be losing at a fast pace, by the founder Secretary of Krishak Mukti Sangram Samiti (KMSS)- a left wing peasant organisation based in Assam – Akhil Gogoi and his team. Orchids are highly climate-sensitive plants and most of them have an aerial mode of living, often with restricted ranges. There are 26,049 orchid species across 880 genera, recorded in the world, while more than 500 species are seen only in northeast India alone. 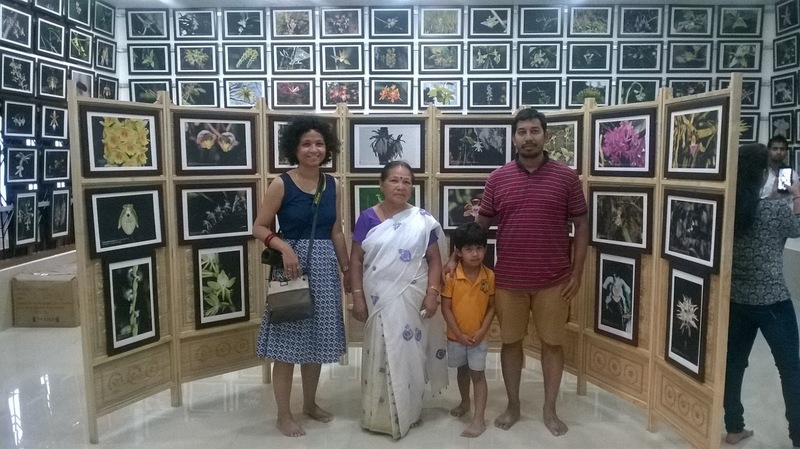 It is one of the largest families of flowering plants apart from the man-made hybrids coming from across the world. Just a year back, Akhil Gogoi and his team launched this orchid and biodiversity park, naming Orchid Garden. 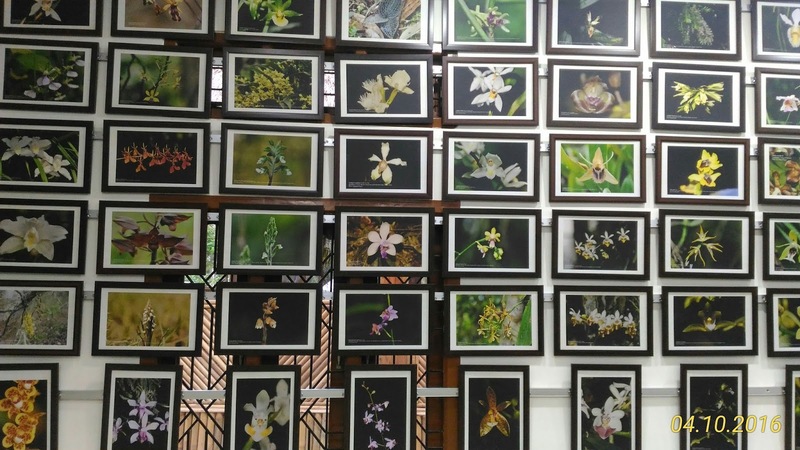 The park houses not only 500 orchid varieties found in Northeast, but also 200 varieties of paddy, medicinal plants which are fast becoming extinct, various types of local flowers and 132 species of sour fruits, 12 species of cane, 46 species of bamboo and a large variety of fishes. The basic purpose of opening this park is to conserve the local varieties of orchids, flowers, fruits, fish and our colourful ethnic culture and spread knowledge about them. The Park is spread across 16 bigha of land, engulfed by hills, tea gardens and dark rainforest. 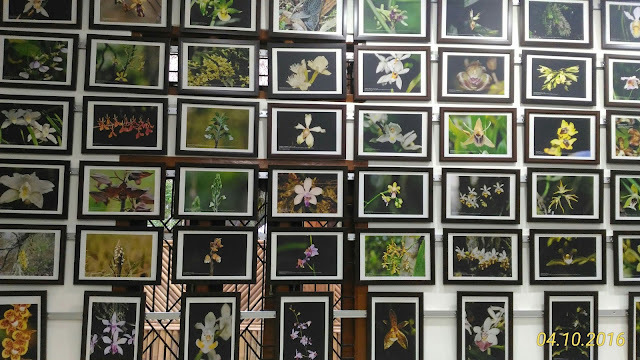 It also has a beautiful photo gallery of 500 orchids, a seed bank, lake with boating and angling facilities and small tree-houses, among other attractions. 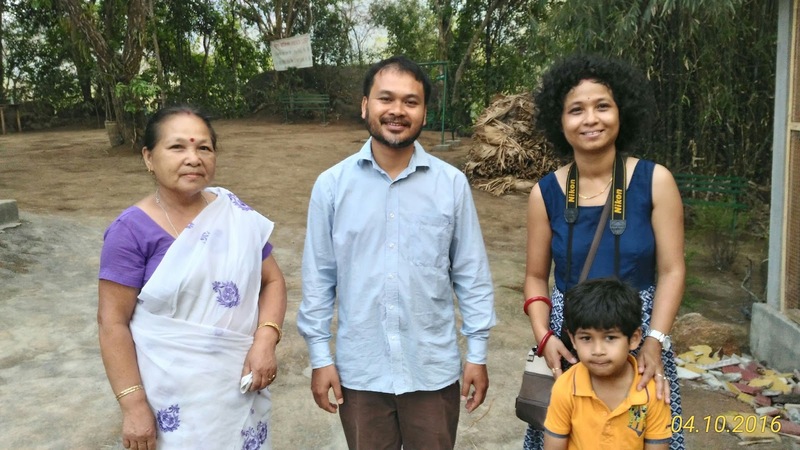 Visitors will not only be able to see these collections, but also taste juices of local fruits, pithas (local sweets) and enjoy Borgeet, Xattriya, Bihu dance, Bamboo dance performances as well.This park has already provided employment to 60 local villagers. The “seed bank” that intends to protect aforementioned local crop species as well related information such as their names in local languages. Sit in the tree house with a glass of Bhim banana’s juice (extremely nutritious banana, only found in northeast India) or take a cup of bamboo tea, watch the green atmosphere around, feel the touch of the cool, pure breeze, count the varieties of butterflies, just close your eyes and listen to the chirping of the birds, can you imagine how relaxing moment it will be??? Try once..!! !